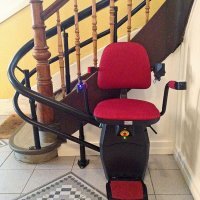 Lift & Accessibility Solutions is pleased to offer our clients the Hawle custom stairlift. 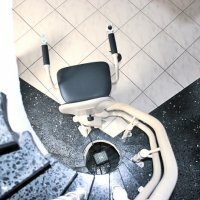 The Hawle is an well-designed and attractive stairlift that is made with high quality material. It offers both a choice of color upholstery and rails. 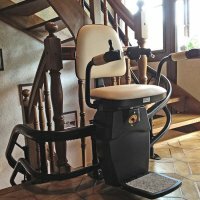 It can handle steep stair cases up to 75 degree inclination.